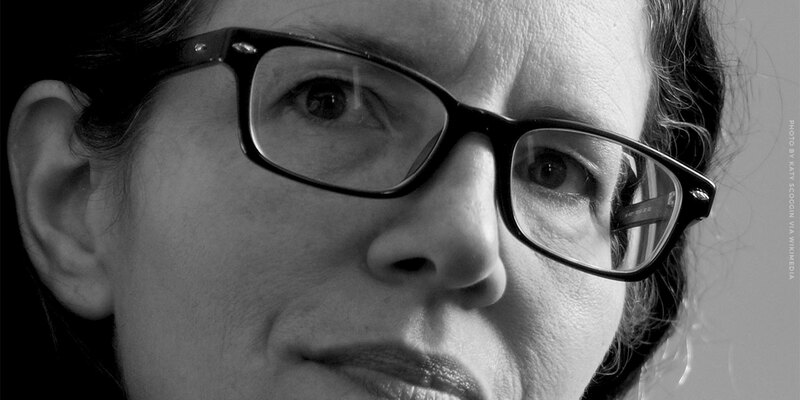 Laura Poitras—the Academy and Pulitzer Prize Award-winning documentary filmmaker and journalist behind CITIZENFOUR and Risk—wants to know why she was stopped and detained at the U.S. border every time she entered the country between July 2006 and June 2012. EFF is representing Poitras in a Freedom of Information Act (FOIA) lawsuit aimed at answering this question. Since we filed the complaint in July 2015, the government has turned over hundreds of pages of highly redacted records, but it has failed to provide us with the particular justification for each withholding—as it is required to do. In March, in a win for transparency, a federal judge called foul and ordered the government to explain with particularity its rationale for withholding each document. Poitras travels frequently for her work on documentary films. Between July 2006 and June 2012, she was routinely subject to heightened security screenings at airports around the world and stopped and detained at the U.S. border every time she entered the country—despite the fact that she is a law-abiding U.S. citizen. She’s had her laptop, camera, mobile phone, and reporter notebooks seized, and their contents copied. She was also once threatened with handcuffs for taking notes. (The border agents said her pen could be used as a weapon.) No charges were ever brought against her, and she was never given any explanation for why she was continually subjected to such treatment. In 2014, Poitras sent FOIA requests to multiple federal agencies for any and all records naming or relating to her, including case files, surveillance records, and counterterrorism documents. But the agencies either said they had no records or simply didn’t respond. The FBI, after not responding to Poitras’ request for a year, said in May 2015 that it had located a mere six pages of relevant material but that it was withholding all six because of grand jury secrecy rules. With EFF’s help, Poitras ultimately filed a lawsuit against the Department of Homeland Security, the Department of Justice, and the Office of the Director of National Intelligence. In the months following the filing of the lawsuit, the government discovered and released over 1,000 pages of responsive records, some of which were on display as at the Whitney Museum in New York last year as part of Poitras’ Astro Noise exhibit. But most of these records are highly redacted, so while Poitras now has some information about why she stopped, the details remain unclear. And the government failed to provide clear rationale for why withholding the redacted information was justified. It’s clear the judge isn’t planning to just rubber stamp the government’s assertions in this case. Forcing the government to justify its vast withholding of documents in this case is a win for transparency. We will post updates on the case as it proceeds and as we continue our fight to shed more light on the government’s unjust and potentially chilling treatment of a journalist.